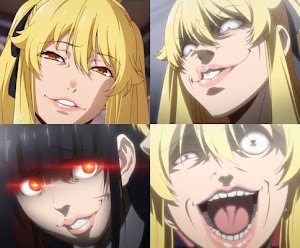 In anime, one expression that shows up a lot is the single word yahari 矢張り, and the extremely similar yappari やっぱり. 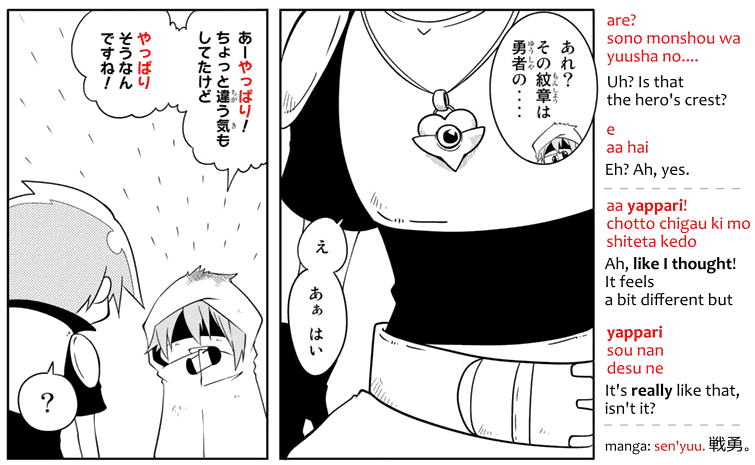 They are often translated in many different ways depending on context like as "as I thought," "it really was that," etc. 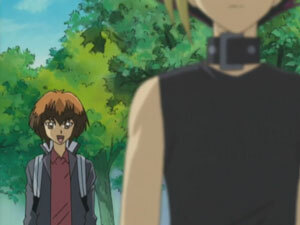 And there's the doubt about the difference between yahari and yappari. So in this post I'll explain all these strange things about these words. 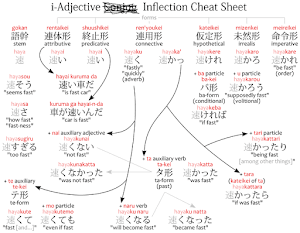 First off, let's clear up the problem with the real meaning of the word yahari 矢張り and why it's translated in so many different ways in English: it's mostly because when you translate something literally, you always have the same translation but it sounds unnatural in English most of the time. So it varies depending on context. The basic meaning is: "something happened, and it was like I thought it was going to happen." That whole thing is what yahari means. You could summarize by "it was just as I thought." Or even "as I thought." Or "as I assumed." But the basic idea remains the same. As I thought, my young love comedy is wrong. As I thought it was that way. The word yappari means the same thing as yahari. When translating yappari and yahari to English it gets tricky because depending on the character and the situation, the translation varies. For example, a critical-thinking character after being given some news would have his line translated as "as I thought" or "as I presumed," but if it comes out of the mouth of a kid reacting to something it would be "I knew it!" 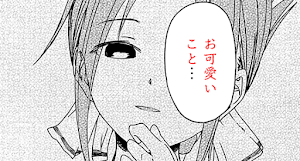 Further, the translation of yahari and yappari can change from sentence to sentence. This happens when the rest of the sentence has words that would make it difficult to translate word-per-word, so translators just translate the meaning of the whole sentence instead. Even in these cases yappari still keeps its original meaning in Japanese, it's just that in English it gets translated differently. The kanji used in the word yahari 矢張り are ateji, and that means they don't bear any meaning, they were just chosen because of how they're read. The ya 矢 part means "arrow" and the hari 張り part means the "stretch" of something, that is, how much it stretched. From the verb haru 張る, meaning "to stretch." The kanji of these two completely unrelated words come together in yahari 矢張り only because the pronunciation matches. 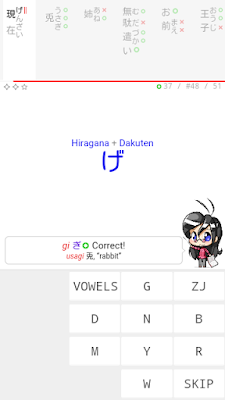 Originally yahari やはり did not have kanji, it was written with just hiragana. The next problem is the difference between yahari やはり and yappari やっぱり. There is no difference between yahari and yappari. They are pretty much the same word. It just happens that, in Japanese, words with syllables starting with h, such as ha は and ho ほ, are made sound stronger than normal by turning those syllables into ppa っぱ and ppo っぽ. For other examples, see sokuonbin 促音便. That is, yappari is merely pronounced stronger than yahari, it has no other difference besides that emphasis on the sound. In some cases, such as with nihon vs nippon, there is a difference between the meaning of one word and the other, but with yahari and yappari there is no real difference. 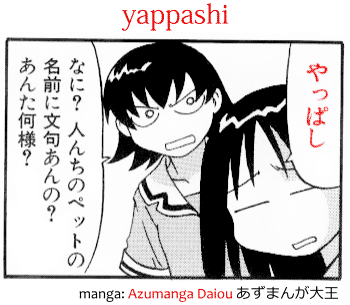 The word yappashi やっぱし is just another way of saying yappari or yahari. This word is used more in some regions of Japan, but that's about it.